Nicholas Tangen lives in NE Minneapolis with his wife Kristin. 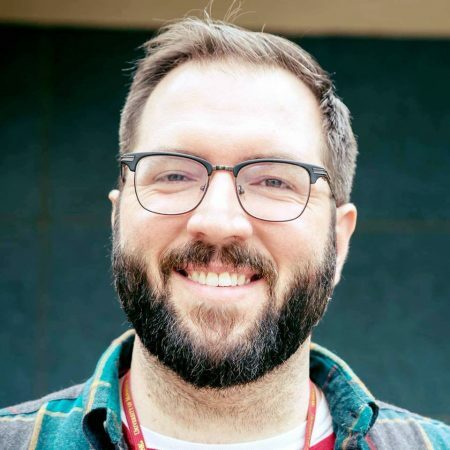 He studied English at the U of M, and graduated with a Master of Arts in Leadership with a focus on Social Transformation at United Theological Seminary. Nick is also a Benedictine Oblate at St. John’s Abbey and is passionate about contemplative and monastic spirituality, and the relationship between contemplative spirituality and social transformation. In his free time Nick enjoys writing, reading, good beer, and bird watching. He and his wife have a dog named Ben and a cat named Wallace.